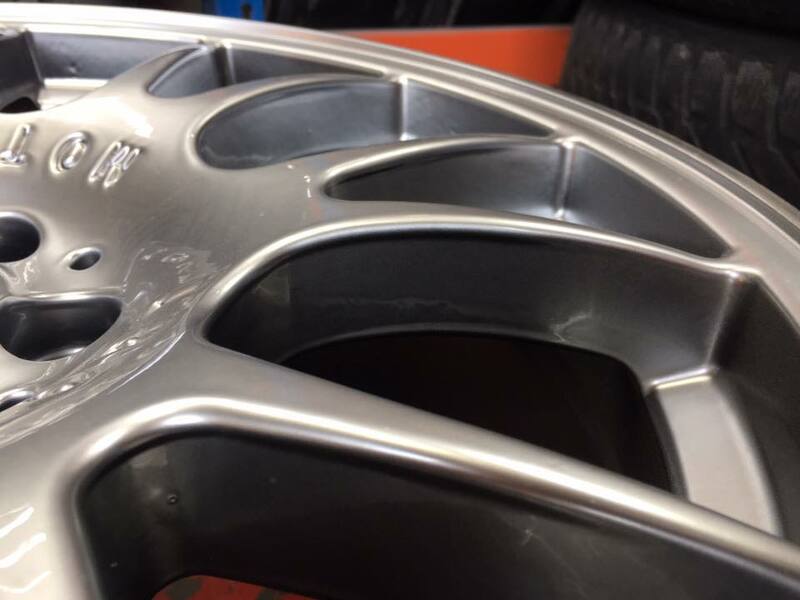 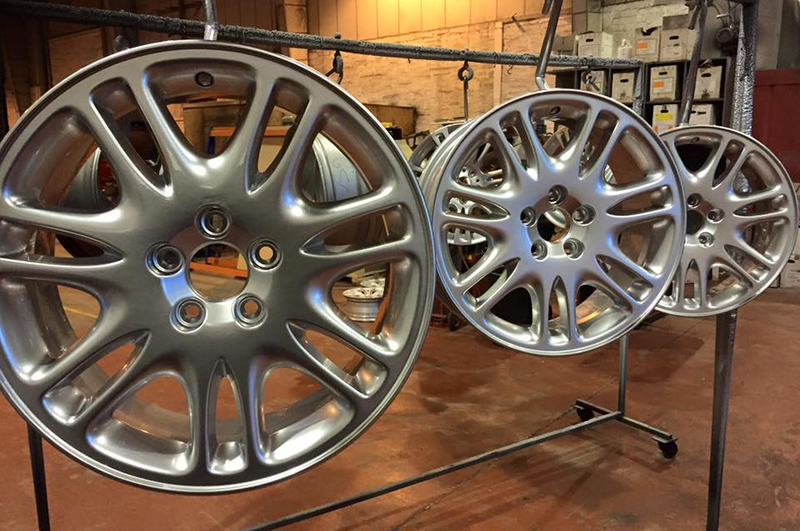 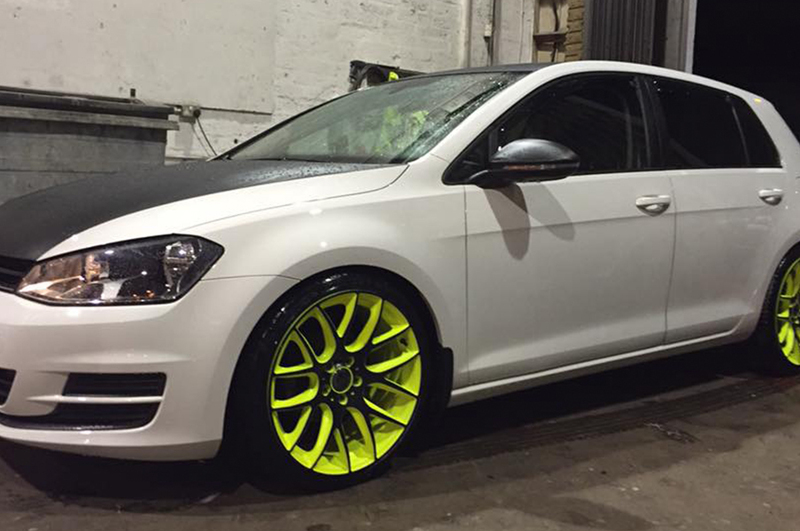 Rimtech is based in Inverness and is an alloy wheel refurbishment and powder coat company. 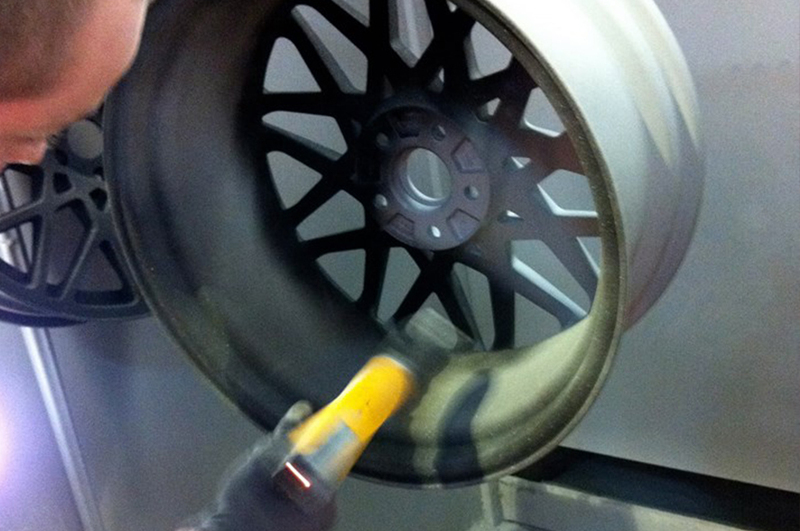 We provide a friendly, professional service with a flexible approach. 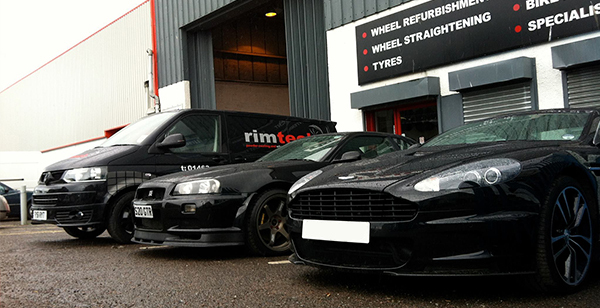 Our trained, motivated and committed technicians offer the highest quality service in the Highlands. 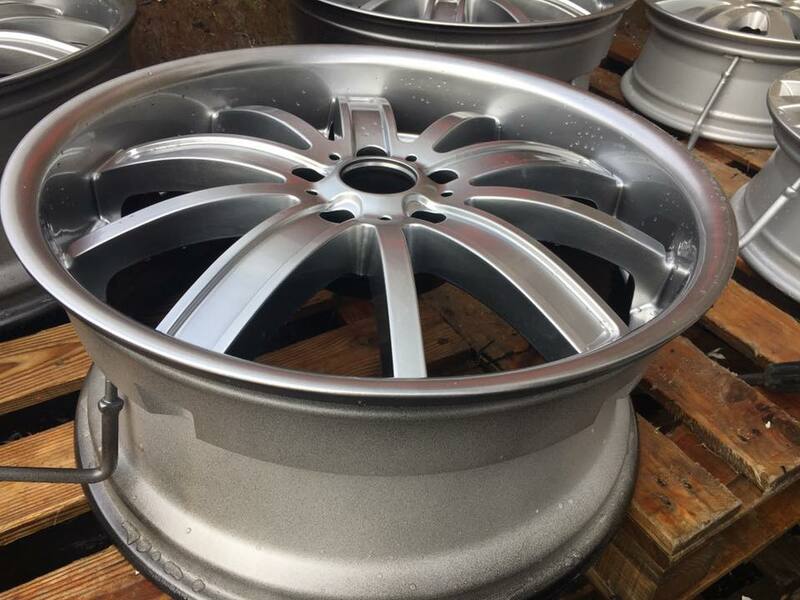 we are well placed with our new powder coating and paint system that will provide an infinite number of bespoke finishes. 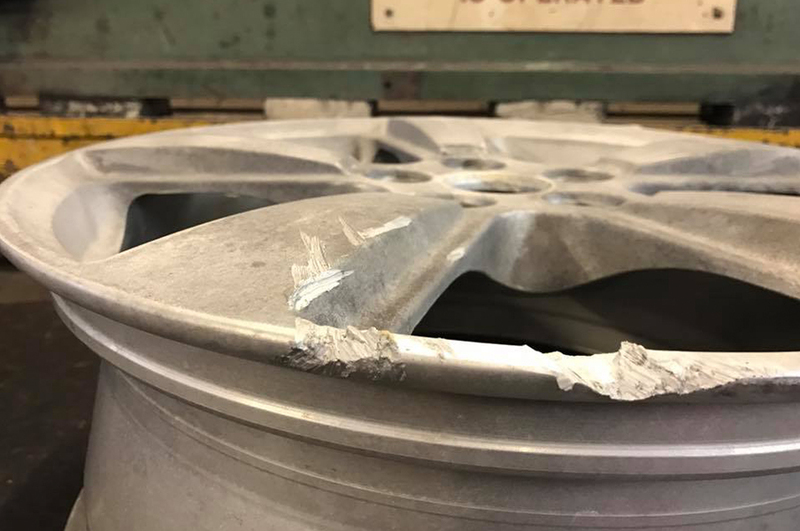 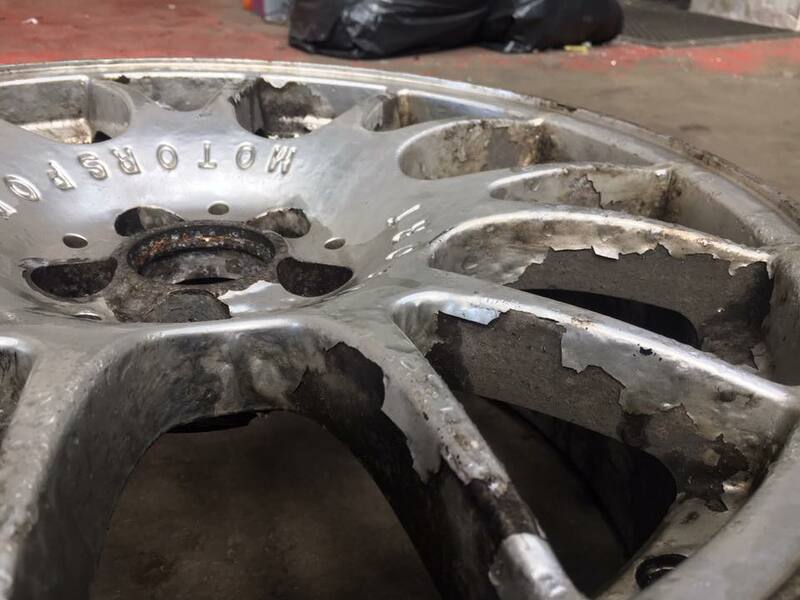 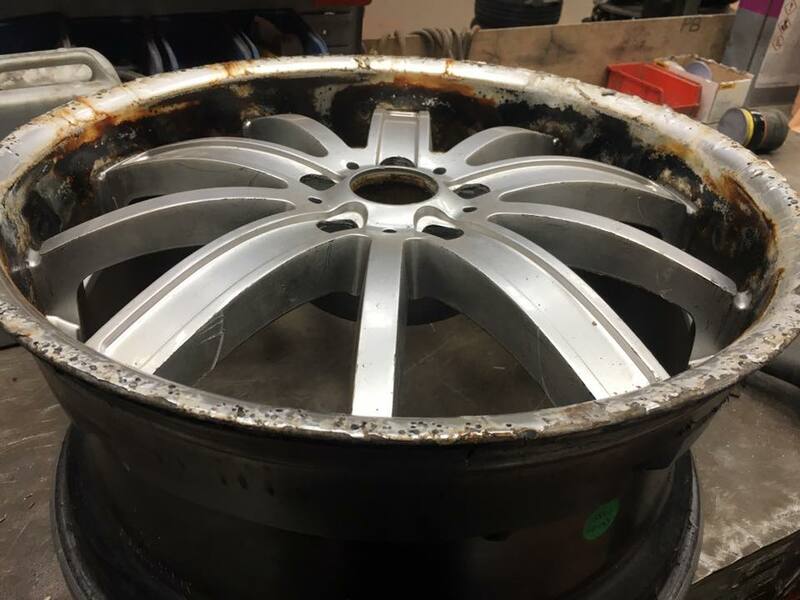 Using custom lathe systems we are able to fully re-machine your Diamond Cut wheels.